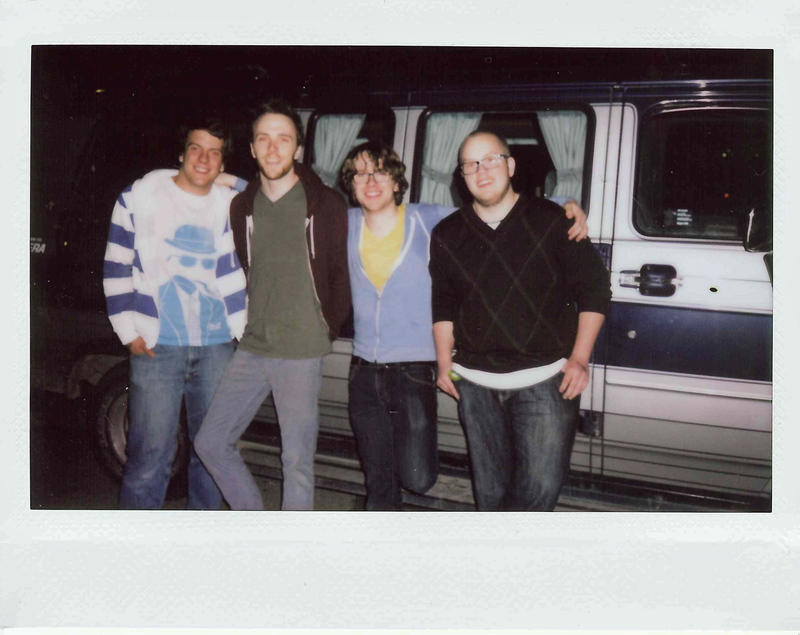 Check out some live Instax photo love by Caitlin Whelpton over in our new Live Photos section. Well, friends. We know it isn’t exactly midnight or anything, but today is the day. April 14th, Flint is officially available for your listening pleasure on Esper Records. We hope you like it. We hope you love it! We are thrilled and blessed to have made this record and have it out for you to hear. If you aren’t able to make it to one of our gigs, head on over to our Bandcamp to download it (or, iTunes etc.). Goodness gracious, we’re stoked. Wow. Flint comes out TOMORROW. If you come to our show(s) you can buy it on CD, but its also going to be on Bandcamp, Amazon, CD Baby, and iTunes. We are ridiculously excited to release it! Tomorrow night in Ponoka AB we will be performing our first CD release show with our good friends Peach Tree School. It is going to be really really special. 7:30pm, tickets are only seven bucks. There’ll be a lot of music. We can’t wait to see you all out there. P.s. Rumours have it that there’s going to be limited handmade Utilities tshirts?! Archives are important. This is why we have kept records of our setlists from day one. Now, the setlist section of our website (under Live) has all those lists posted in chronological order and will continue to be updated as we play gigs. Even though it’s probably not, we think its cool.